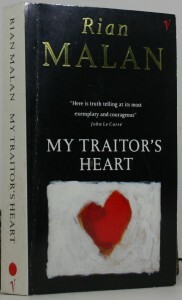 “My Traitor’s Heart – Blood and Bad Dreams” is a book which explores the relatively recent part of South African history, from the perspective of Rian Malan’s own inner conflict: the madness in his country, his tribe and himself. In 1977 Rian Malan, descendant of Daniel Francois Malan, South Africa’s first nationalist Prime Minister, and one of the master builders of apartheid, fled his homeland to live in America. Eight years later he returned from exile to face the paradox, his family history, his conscience, and to write, ‘My Traitor’s Heart’. At south African universities and colleges, students study European and South African history in some depth, but very often without becoming aware of parallel developments in Africa, north of the Limpopo, in the 19th & 20th century. Therefore this book opens up new fields of study in these neglected areas. 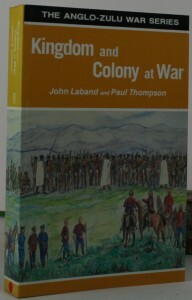 “Kingdom and Colony at War”by John Laband and Paul Thompson investigate entirely new aspects of the Anglo-Zulu War of 1879. 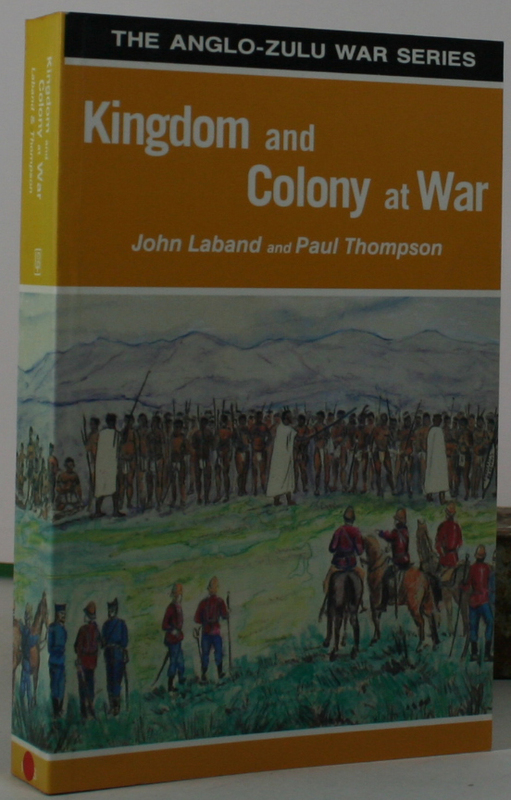 This collection of sixteen studies offers fresh perspectives into Zulu responses, strategies and tactics; highlights the lesser known low-intensity war along the borders; and reveals colonial reactions to the threat of a Zulu invasion. 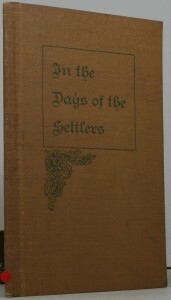 This book entitled “In the Days of the Settlers” is a commemorative brochure to mark the second historical pilgrimage in settler country, from the 1820 settler village of Bathhurst. 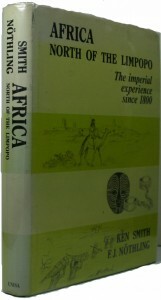 The British came to the Eastern Cape during the 1820’s and suffered some of the worst hardships imaginable, during a time of terrible tribal unrest. 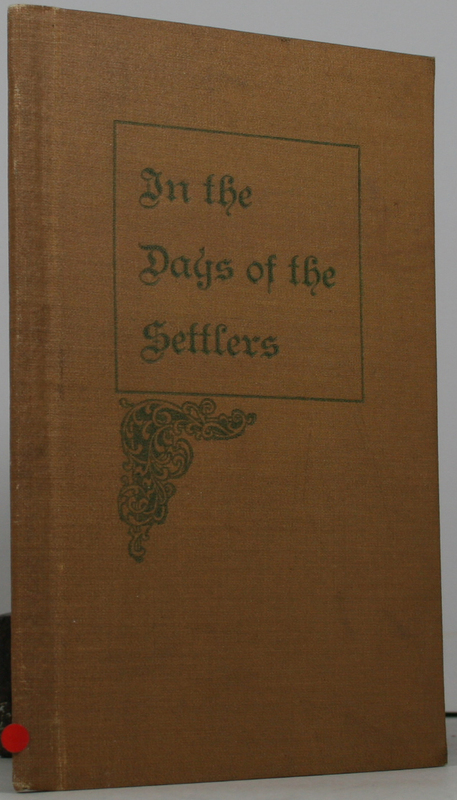 This little book describes the journey these people had to make after being ‘dumpt’ on the beach at Algoa Bay, and tries to keep alive those memories celebrated on “Settlers Day”.